IDAIA is delighted to announce that Solenne Ducos-Lamotte, specialist in Aboriginal art, founder and director of IDAIA will be conducting a visit of the superb Aboriginal art collection of the Musee du quai Branly in Paris. A fantastic occasion for Aboriginal art lovers to see one of the most significant collections outside of Australia. 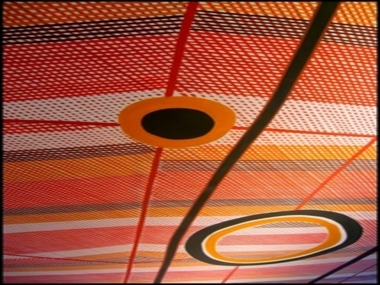 IDAIA –International Development for Australian Indigenous Art - is an organisation committed to increasing the presence and the appreciation of a quality and ethical Australian Indigenous art among international audiences through educating, sourcing and facilitating acquisition and exhibition projects.